Former Ireland international, Ray Houghton, believes Mick McCarthy will be desperate to make his second term as Republic of Ireland manager a success given the manner of his exit the first time. The 59-year-old is expected to be announced as the successor to Martin O’Neill at an FAI press conference this afternoon with his long-serving right-hand man, Terry O’Connor, expected to come on board as assistant manager alongside Ireland’s record-breaking goalscorer, Robbie Keane in a coaching role. McCarthy formerly held the post from 1996 to 2002, taking over from Jack Charlton. 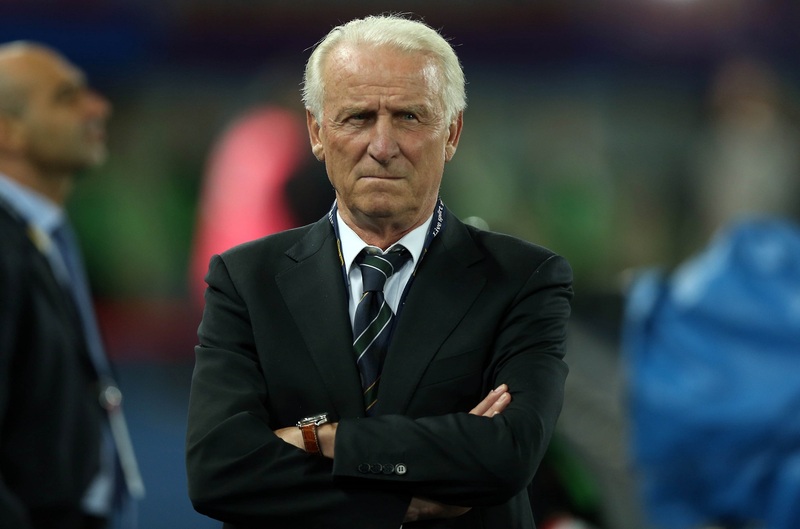 He took the team to the 2002 World Cup in Japan and South Korea and had a win rate of 42.6% when he resigned. Houghton, who played alongside McCarthy for the Republic of Ireland and was also managed by the Barnsley native, believes he will be desperate to prove his worth once more. 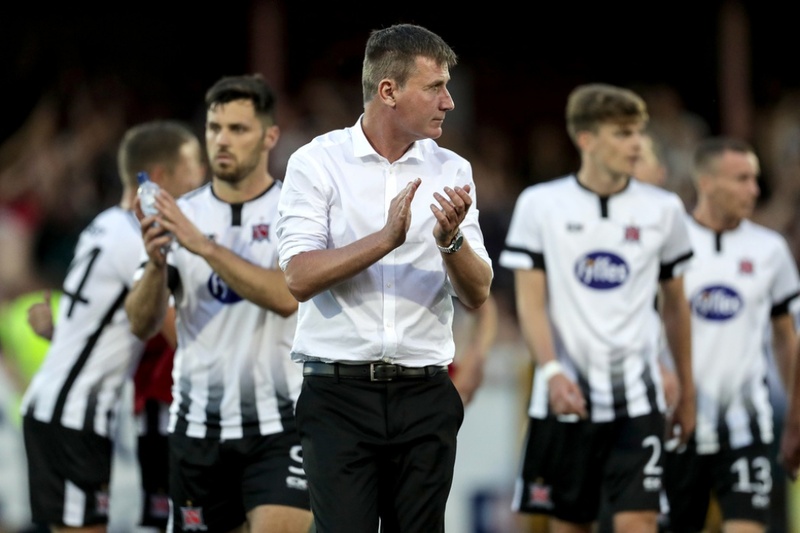 Last night, news broke that Dundalk manager, Stephen Kenny, will take over from Noel King as manager of the Republic of Ireland U21’s and will succeed McCarthy in August 2020, following the completion of his current contract. While Houghton agrees that now wasn’t the right time for Kenny to take over the senior position, he insists that with a bit more experience, Kenny will fit the bill. 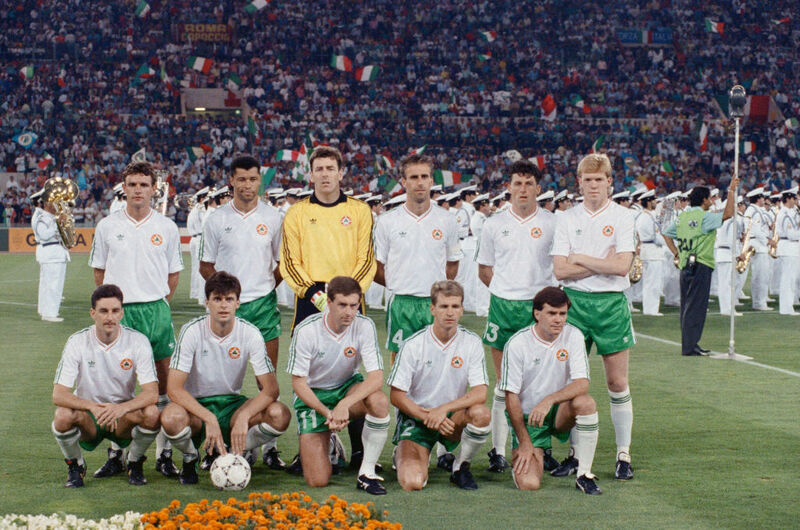 The Liverpool legend draws many comparisons between this appointment and that of Giovanni Trapattoni who was brought in after Steve Staunton’s reign was ended by the FAI. The Italian led Ireland to the European Championships in 2012 and Houghton is hopeful there will be a similar outcome this time around. To celebrate Dublin’s hosting of the UEFA EURO 2020 Qualifying Draw on 2nd December 2018, Irish football legend, Ray Houghton, teamed up with Dublin City Council and the Football Association of Ireland to announce a National Football Exhibition giving people the chance to experience some of the excitement. It will be open to the public from Sunday, December 2nd at The Printworks, Dublin Castle until the 9th of December.